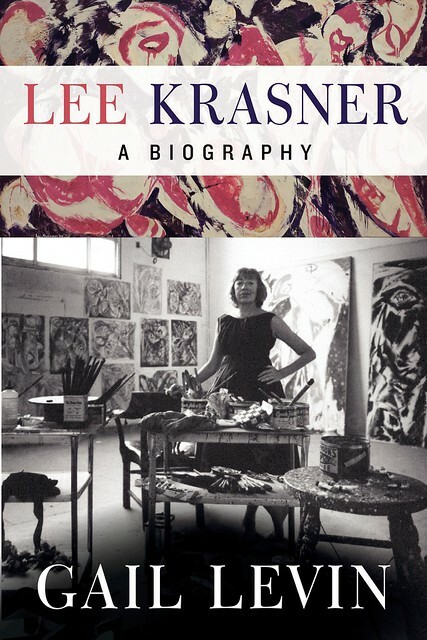 I am so excited to share a book that has deeply inspired me recently: "Lee Krasner: A Biography" by Gail Levin. This compelling account of the life of an incredibly talented and influential painter of the 20th Century delves deeply into events and issues that changed the art world forever. Thoroughly researched and eloquently written by Gail Levin, this biography provides intimate access to the events, work, and emotions behind Lee Krasner's remarkable achievements. Gail Levin knew Krasner personally. Once the curator for the Whitney Museum of American Art, Levin was an early advocate for recognizing Krasner's achievements in painting. 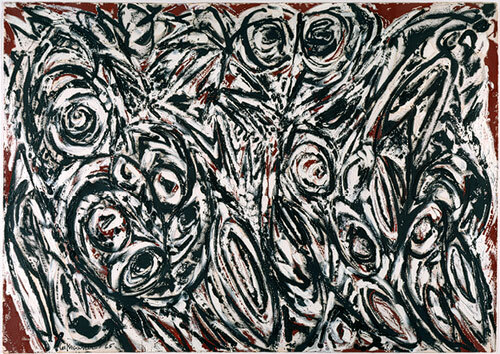 Krasner respected Levin, and promoted her as an authority of her painting career. 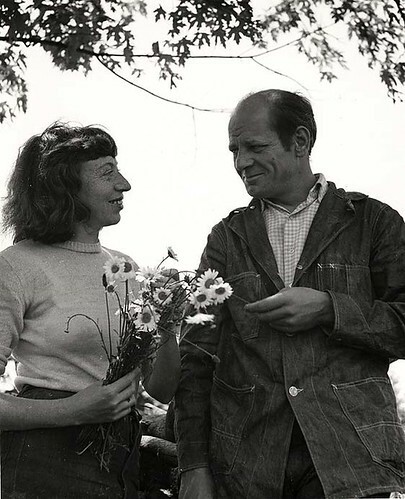 A Jewish immigrant, an independent spirit, an incredibly hard worker, a passionate artist, a political activist, a fiercely intelligent and stubborn woman, and a devoted wife are only a few ways to begin to explain the incredible life of Lee Krasner. Most famous for being the wife of the world-renowned painter,Jackson Pollock, Lee was a masterful artist in her own right. 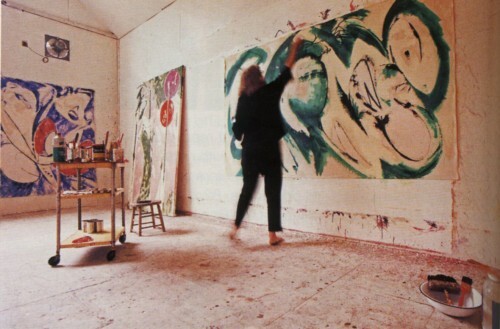 Though her recognition and fame came late in life, the art world now knows what an incredible affect she had on the development of the Abstract Expressionism movement in American Painting. 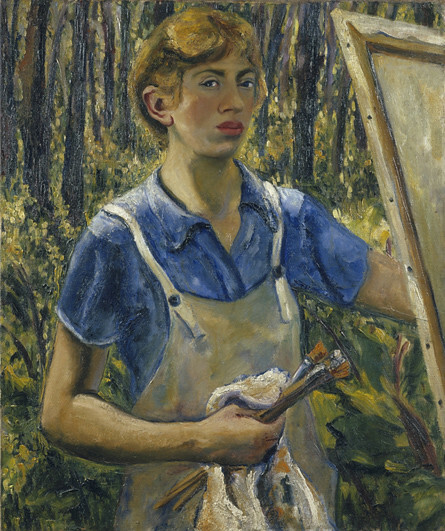 Lee Krasner was a pioneer. There was no "Feminist Movement" when she was going to school or struggling to develop her own career. Born in 1908 to Russian Jewish immigrant parents, she faced obstacles in life that a woman of my generation can't even fathom. This book completely opened my eyes to what happened to the art world during World War II, The Great Depression, The WPA Program, the Spanish Civil War, and the struggles for racial and gender equality. 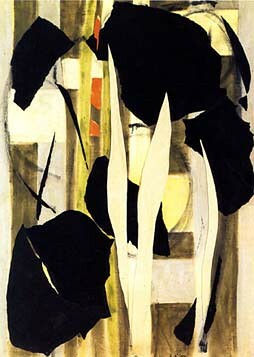 Highly influenced by the perspectives of Picasso's Cubism, the saturated colors of Matisse's Fauvism, and the non-representational compositions of Mondrian's Neo-Plasticism, Krasner and her contemporaries developed an entirely new way of creating art which prioritized the act of painting itself. 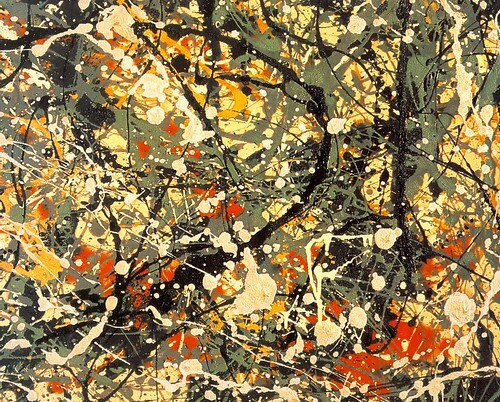 Abstract Expressionism was the singular art movement that put America, specifically New York City, at the center of the western art world. The idea that artists no longer needed to paint nature, but rather, that the artist and the art were nature, transformed the way future artists would think about their work. I loved this book. I need to re-read this book. I will more than likely read the other books written by Gail Levin ( "Edward Hopper: An Intimate Biography", and "Becoming Judy Chicago"). As I get ready to view the new Clyfford Still Museum in Denver, I am amazed at the connections and impact this woman had on art of the 20th Century. 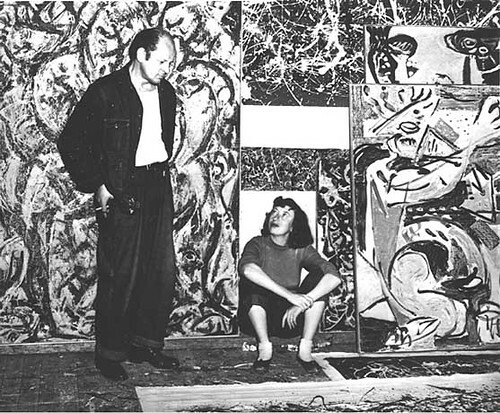 If they were influential, more than likely, Lee Krasner rubbed elbows with them (Clyfford Still, Willem de Kooning, Robert Motherwell, Piet Mondrian, Hans Hofmann, Arshile Gorky, etc.). Collectively, these artists changed the way we see the world. They opened horizons that artists, and patrons of the arts, didn't know existed. They've shaped the way modern artists look at their materials and communicate through their work. If you have a passion for art, and are interested in learning more about one of the most pivotal moments in American culture, I encourage you to read this book. What have been your favorite reads lately? I am always interested to hear about great books, and please stop back and let me know what you thought about this selection if you read it!